Beatpro presenteert de single No Idea van Noski. Beatpro presents the single No Idea of Noski. Kenn Colt , 541 Records en News presenteren de single Come Back To Me. Kenn Colt , 541 Records and News are presenting the single Come Back To Me. 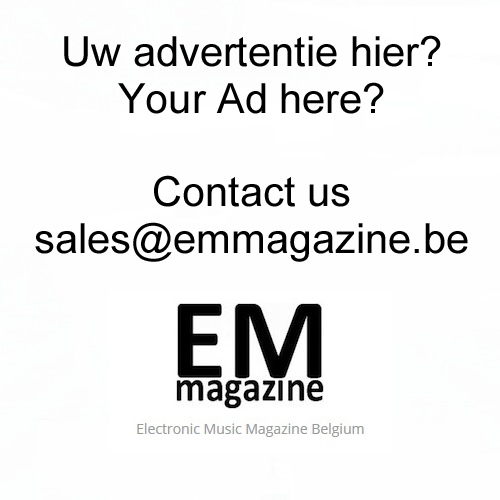 De, The Word, (single) van Becka op Terminator Records. The, The Word, (single) of Becka on Terminator Records. De Wisdom EP van Charlotte de Witte op Sleaze Records. The Wisdom EP of Charlotte de Witte on Sleaze Records. Bercana Music presenteert de single, Harmonia, van Valeron. Bercana Music presents the single, Harmonia, of Valeron.